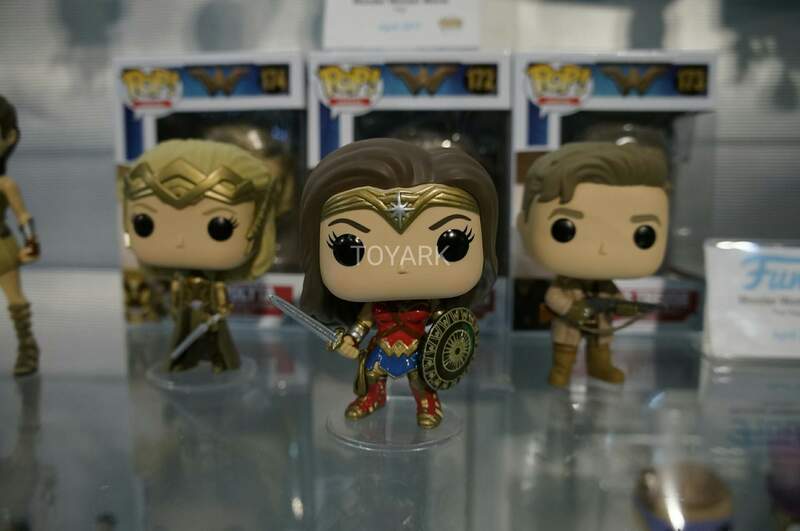 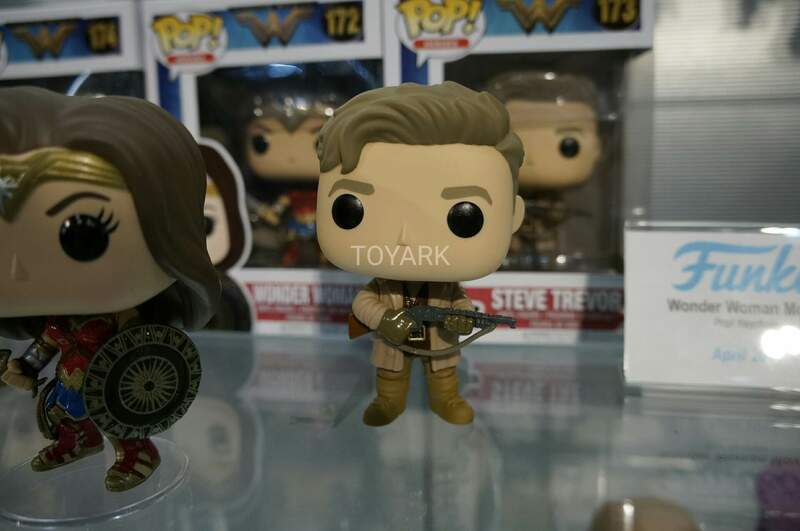 Here’s our first look at the Funko Pop Wonder Woman wave featuring the three main characters from the Wonder Woman feature film that’s due this year. 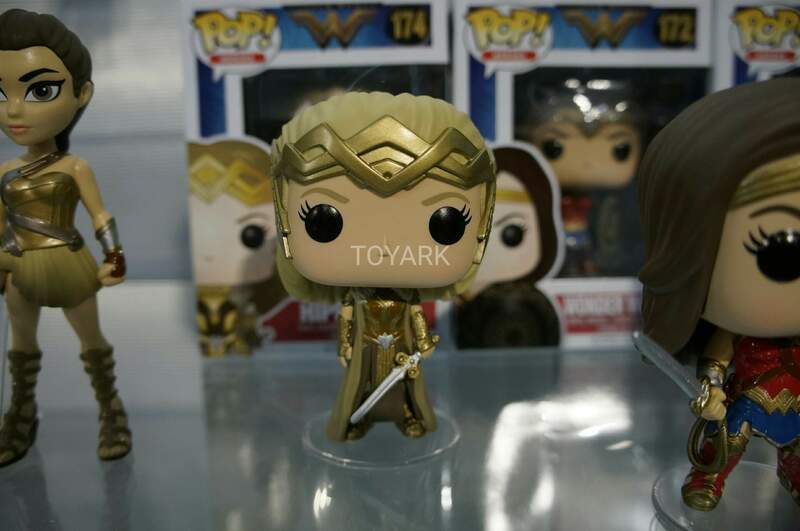 And rounding off the wave is Amazon Queen Hippolyta (Connie Neilsen) who also happens to be Diana’s mother. 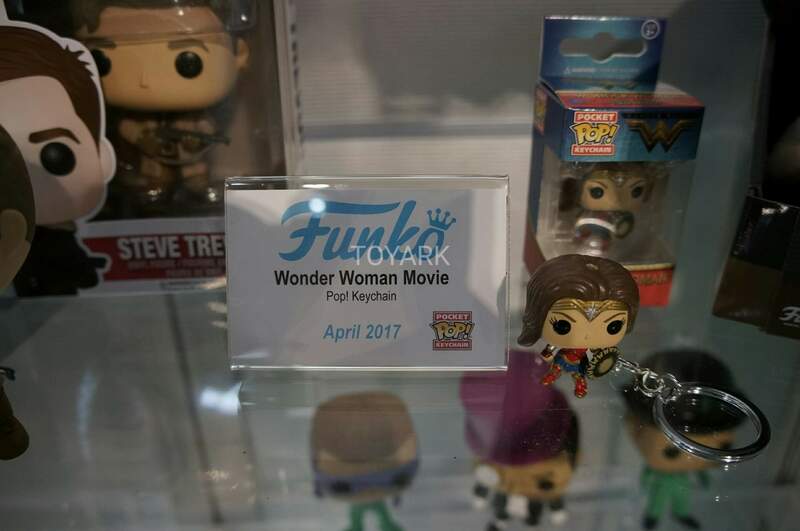 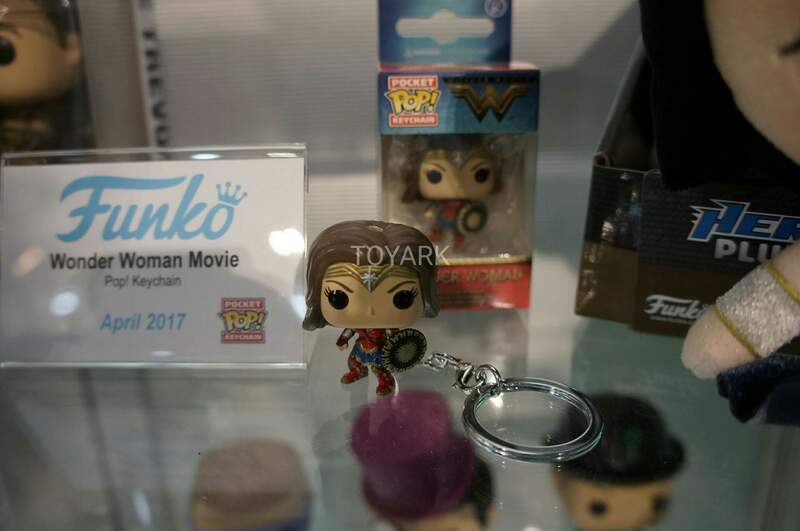 Release date for the Funko Wonder Woman is April 2017.